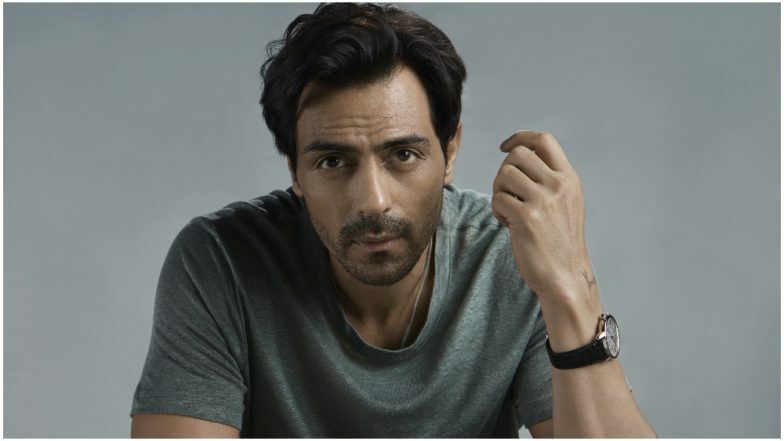 Mumbai, February 19: Actor Arjun Rampal, who is also set to make his debut on a digital platform with a web series titled The Final Call, said that he would like to explore all the avenues of film making. "If I find a good story I would like to direct a film. I would like to explore all avenues of film-making because I love filmmaking and I love films," Arjun said while interacting with the media to promote his upcoming web series, here on Monday. Arjun begun his career as a model and then forayed into Bollywood as an actor. He has recently turned producer with the film Daddy. Arjun will essay the role of a pilot with a dark past in his forthcoming show, a psychological thriller that talks about mental illnesses, spirituality, and destiny. After Sara Ali Khan and Janhvi Kapoor, Arjun Rampal's Daughter Mahikaa To Make Her BIG Bollywood Debut - EXCLUSIVE. The show is based on Priya Kumar's novel "I Will Go With You: The Flight of a Lifetime". The Final Call also features actors like Javed Jaffrey, Anupriya Goenka, Neeraj Kabi, Sakshi Tanwar, Bipin Sharma and Pradeep Rawat in pivotal roles. It will start streaming on ZEE5 from February 22.